Have you been hit with a tax penalty for not enrolling last year? 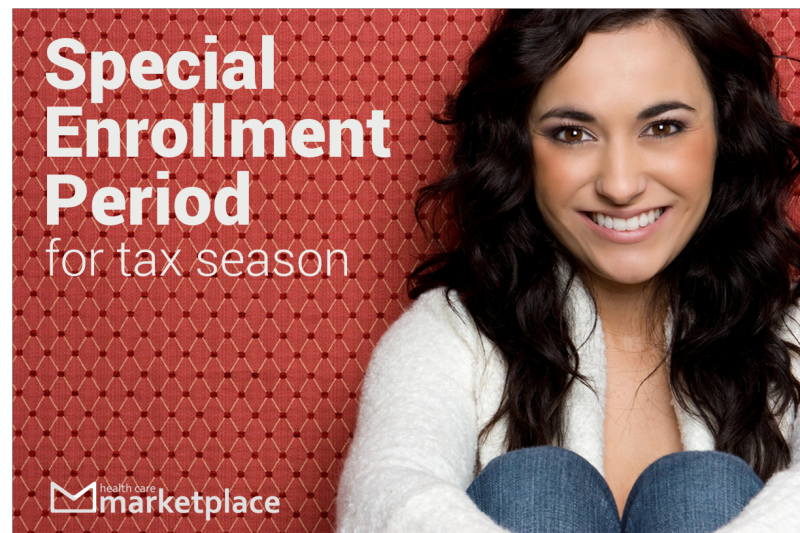 If so, then you’ll now be able to sign up for 2015 plans through a new “Special Enrollment Period” from March 15-April 30, according to a new announcement by the federal government. Who can apply during this time? Enrollments submitted on March 15 will have coverage effective April 1. Enrollments submitted between March 16 and April 15 will have coverage effective May 1. Enrollments submitted between April 16 and April 30 will have coverage effective June 1. If you enroll during this late enrollment period you would typically incur a small fine for not having coverage at the beginning of 2015, however that penalty will be waived when you file your 2015 taxes in 2016.